Are you tired of running countless hours on the treadmill? Are you bored of your typical gym session consisting of squats, lunges, and sit ups? Thousands of teenagers want to stay in shape, but lose their motivation when they get stuck in the repetitive routine of just going to the gym and always doing the same old exercises. However, it is crucially important for people to remain active, especially during their adolescent years. 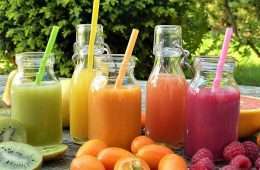 Contrary to the popular belief that humans need only 30 minutes of exercise every day, the Center for Disease Control and Prevention reports that teenagers actually need at least one whole hour of moderate exercise each day, and should try to incorporate three hours of vigorous exercise per week. “It is absolutely necessary to stay active during adolescence. 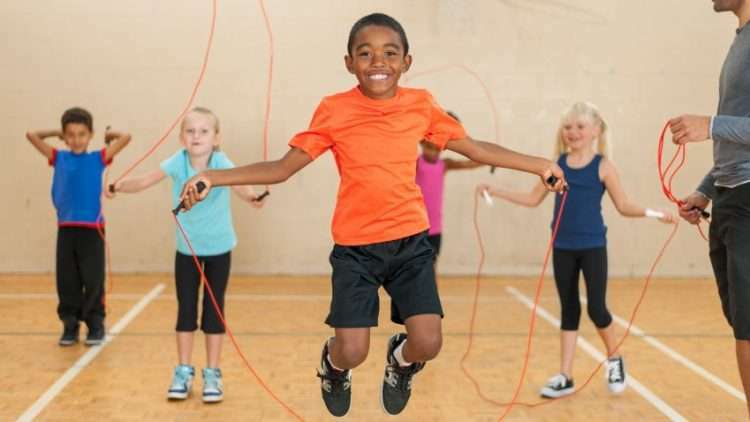 Exercise helps release stress and contribute to a more balanced life, which is useful for when you start feeling too stressed because of school work,” says Secondary School PE Teacher Andrey Kavun. But what if, after a long day at school, all you want to do when you get home is plop on the couch and watch Netflix? Ballet can easily be a full-body workout since you have to engage your core, arms, and legs for each move. Ballet is known to improve posture and flexibility, and many people who practice ballet adopt a certain grace and fluidity in their motions that only this specific activity can bring. 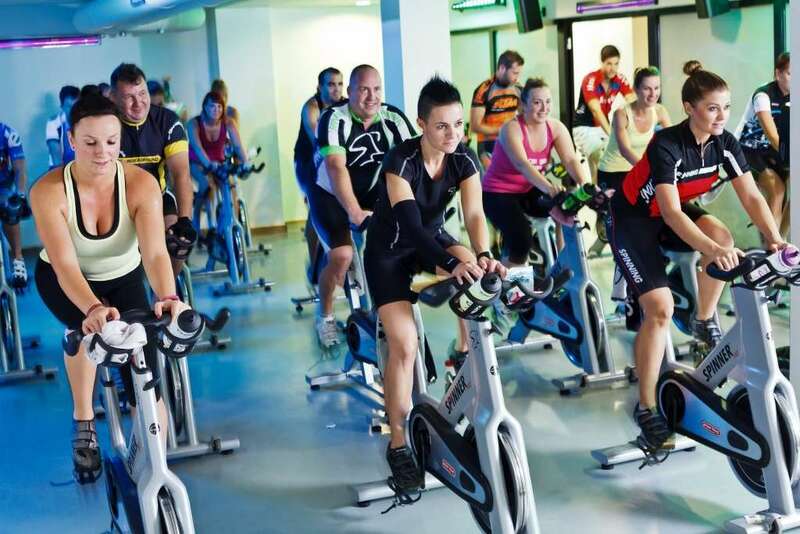 Spinning is a type of cycling exercise, usually performed in a class with an instructor. It is known for having a good atmosphere thanks to the lively music and encouragement from the other classmates and the teacher. It can be both an aerobic and endurance exercise, great for getting your heart rate up and leg muscles burning. Kickboxing is a very lively type of workout that engages your core and arm muscles, but unlike plain boxing, it also works out your legs. Kickboxing can be a great outlet for stress and anger and a great confidence builder. Yoga is awesome because it can be a relaxing workout that provides stress relief and tranquility to the mind, but there are also more intense types of yoga (like Vinyasa or Ashtanga) available for those who want to work out their muscles harder. 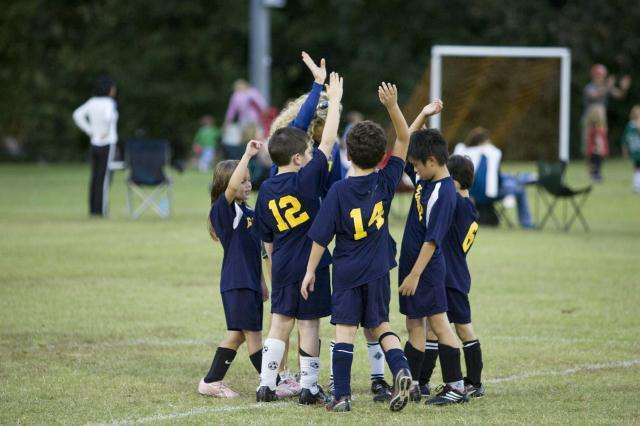 Team sports in middle and high school help build a sense of sportsmanship and collaboration. AISB offers a range of after school activities, including soccer, tennis, basketball, swimming, softball, volleyball, and track. All of these sports end with a tournament where schools from all over Eastern Europe come together and the teams get to compete against each other. Working out is a healthy habit to form from a young age, and there are so many different ways in which this can be done. Lifting weights at the gym isn’t for everyone, but surely with so many different options and ideas there’s a type of workout to interest even the biggest couch potato.